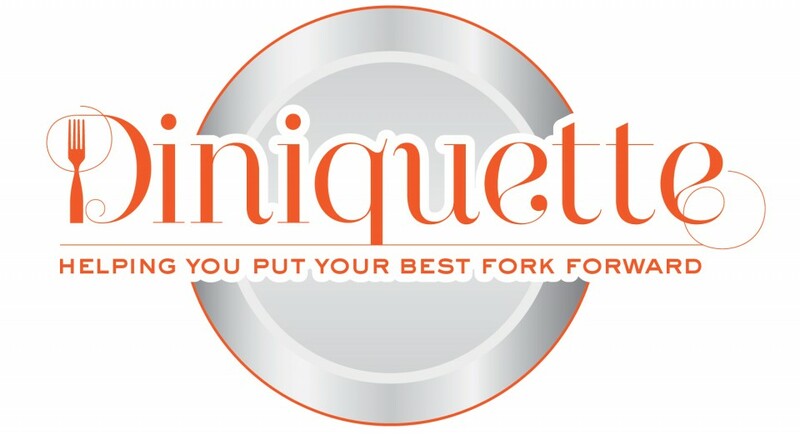 1) Old School Etiquette: The fork is used to spear a few strands of spaghetti. The tips are placed against a large spoon, which is held on its side, in the left hand. The fork is then twirled wrapping the spaghetti around itself as it turns. 2) Old School Italian: Don’t use a spoon! Put the fork into a few strands of spaghetti; let the tines of the fork rest against the curve of the bowl while twirling the fork around and giving it brief quick lifts to prevent too much pasta from accumulating. *One thing everyone agrees on: do NOT use cheese on seafood pasta dishes. It’s a big no-no.